Have you seen the new Caillou Things That Go DVD? If you have a preschooler that is in love with cars, trucks and other things that go VROOM, you'll definitely want to keep reading. I received a product for this post. This post contains affiliate links, and I will receive compensation if you make a purchase after clicking on my links. Vroom, Vroom! 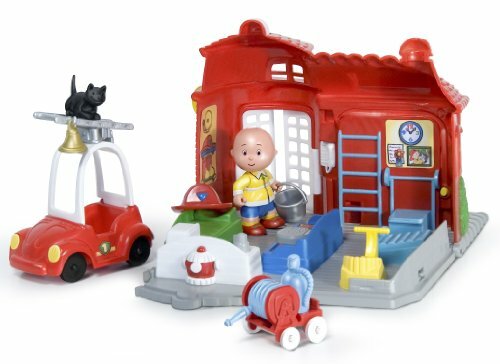 Explore all types of things that go with Caillou from trains and planes to boats and cars! Join Caillou on his first plane ride and as he explores, and helps steer, a big sailboat! 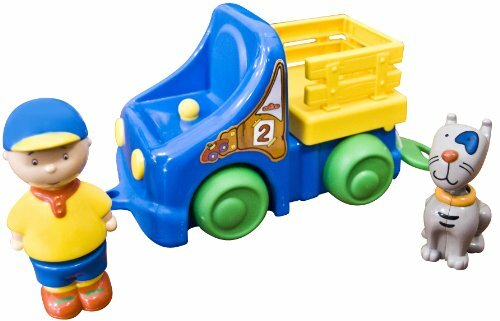 Caillou also takes the subway with Mommy, watches a big bulldozer at a construction site, and rides the school bus for the first time! Caillou is an adorable 4-year-old boy that stars in this educational PBS series. He goes through all sorts of typical experiences that toddlers and preschoolers do. 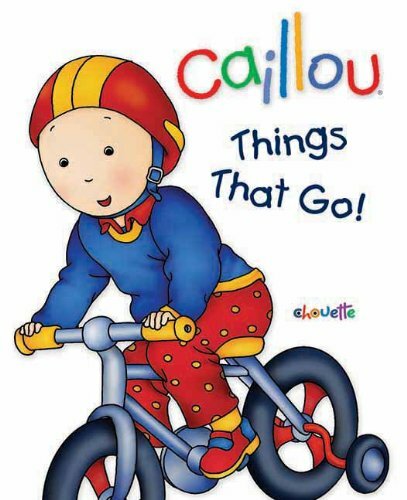 In the Caillou Things That Go DVD, all of the episodes revolve around transportation and things that go VROOM! This is such a fun DVD for kids that enjoy Caillou. I love that each of the episodes are about 5 minutes long. Toddlers and preschoolers really don't have the time span for longer programs. So, you can let them watch one or two as you want. There is a total of 60 minutes of programming on the DVD. Your child will enjoy learning to explore and be adventurous. Plus, it's a great way to help your child understand traveling if you have a vacation planned. Find this DVD on Amazon for a great price right now. My kids love Caillou! This would be great for them. Carter loves watching Caillou and I know he would love to have his own copy. I would like to win this for my granddaughter – she would enjoy it. My 2 year old niece absolutely loves Caillou! I know she’d be so happy if I got this for her! I’d like to win this for the little ones. 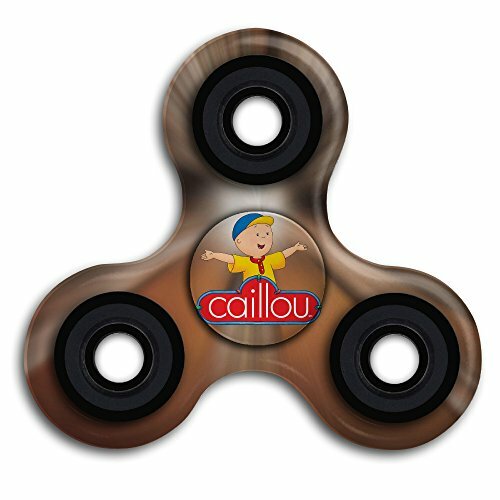 I would love this for Caillou for my son. He likes to watch Caillou. This sounds just like my grand son and I know he would love it! would love to win this for my kids!! I would like to win this for my son! He loves Caillou! We don’t have cable and can’t get a broadcast signal where we live, so we watch everything either online or on DVD. My daughter loves Caillou. My kids love Caillou! This would be great to add to our collection! Thanks for the chance!! Caillou keeps my kids attention. I would love to win this so I can give this to my nephew. He loves this show. Thanks for the giveaway. My fingers are crossed. How fun! I’d love to win this for our littles! Thank you for hosting such a nice giveaway! I’d like to win to have this cute DVD for our family. I commented on The Breakdown book review post. I commented on this recipe post: Healthy Drinks For Kids That Aren’t Water [20+ Recipes]. 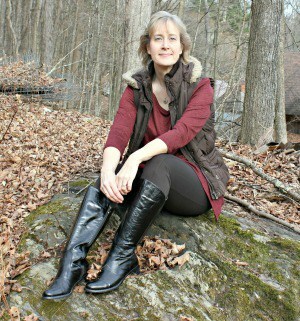 I commented on your post: Summer Beauty Advice for Mature Women. I commented on your post: How to Reduce Cat Litter Mess With Multiple Cats. I commented on this post: How to Write Good Blog Posts and Update Old Ones. My daughter would like it! I would love to win this for my niece. She would love this! I would like to win for my young ones. My grandson love Caillou and grandma loves him! I’d like to win to donate this to a local library for the kid’s dvd collection. For my grandson to watch while he is here. I’d like to win this for my babies! Thanks for the chance! My kiddos love Caillou! They would love this! My four year old nephew loves Caillou. I’d share this with him. My little granddaughter loves Caillou and Rosie. I’d love to win for her. I babysit my toddler neices all the time. They love Caillou!